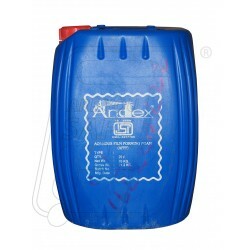 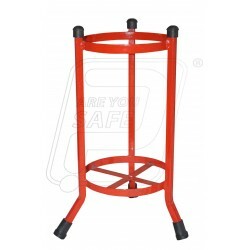 Buy a Fire Extinguisher | Fire Extinguisher Supplier & Dealer in Ahmedabad Gujarat - Protector Firesafety India Pvt. 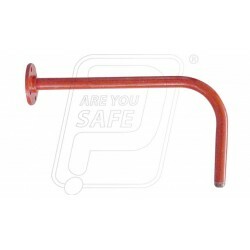 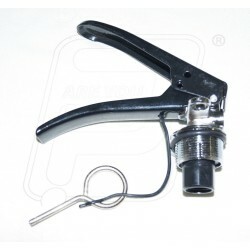 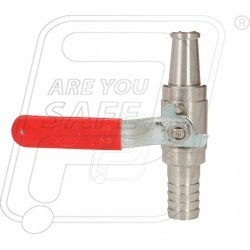 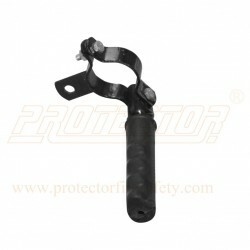 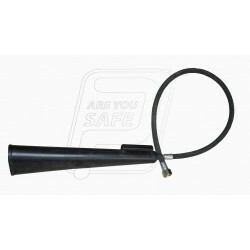 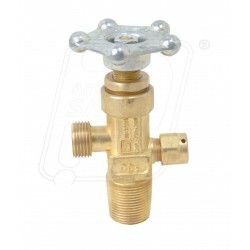 Ltd.
Fire Extinguisher & Hydrant Accessories There are 37 products. 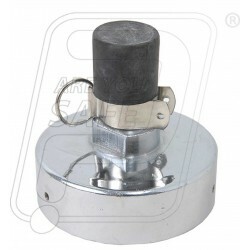 Trolly wheel for 9 kg CO2 fire ext. 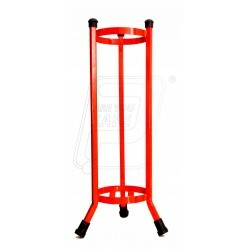 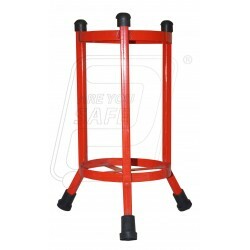 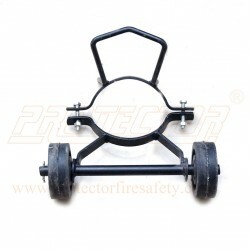 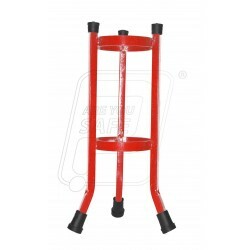 Product Name: Trolly wheel for 9 kg CO2 fire ext. 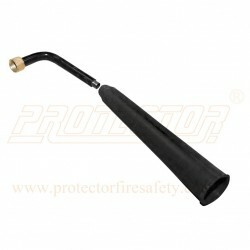 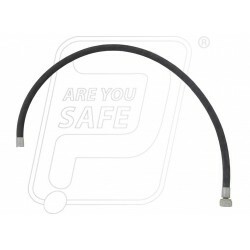 Discharge hose for CO2 1 M. to 5 M.
Product Name: Discharge hose for CO2 1 M. to 5 M.